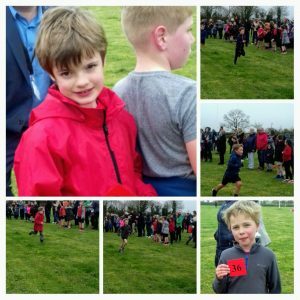 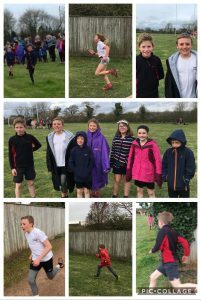 This week, over 10 of our children took part in the inter school cross country meeting, at King Arthur’s school. 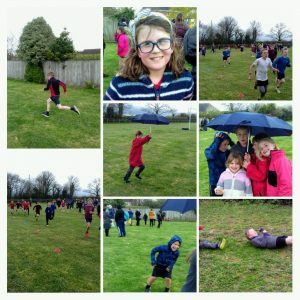 In the bitter cold, our children competed against children from across the area and did the school amazingly proud. 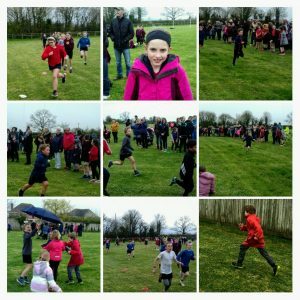 Thank you to all of the parents that supported this.